At Papale Eye Center, the preservation of eye health is our top priority. By helping our patients to maintain good eye health, we can ensure that they are able to continue to enjoy clear, focused vision. Unfortunately, there are many conditions that threaten both the health and function of the eyes. 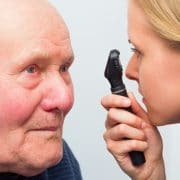 Glaucoma is a condition in which fluid builds up in the eye, increasing intraocular pressure and, eventually, damaging the optic nerves to the point that vision is impaired. Without proper treatment, glaucoma can lead to irreparable damage. In fact, it is one of the leading causes of blindness in adults over the age of 40. Fortunately, there are treatments that can curtail the effects of glaucoma so that patients can continue to benefit from clear vision. One treatment offered by our team of doctors is SLT laser surgery. Contact our Springfield, MA practice to learn more about SLT laser treatment. Glaucoma is a progressive eye condition that does not always result in noticeable side effects. Some patients can suffer from glaucoma for years before their vision is affected. Some of the most common symptoms of glaucoma include blurred vision, halos around sources of light, and blind spots. If any of these symptoms develop, it is important to seek treatment as soon as possible. However, once vision is lost, it is likely that glaucoma is already in its advanced stages. To avoid permanent damage from glaucoma, we recommend that patients maintain a schedule of routine eye exams (at least once every two years). These comprehensive exams are the best way to diagnose glaucoma so that treatment can start before a patient’s vision is compromised. What Is SLT Laser Surgery? 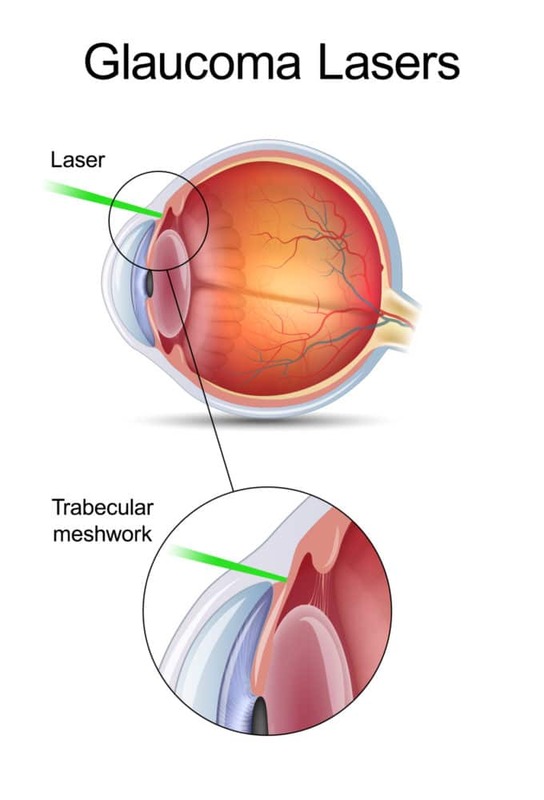 SLT laser surgery is a common treatment for open-angle glaucoma. Open-angle glaucoma is the result of the eye’s inability to properly drain excess fluids. When the drainage tissues are not working properly, fluid builds up and increases the patient’s intraocular pressure. 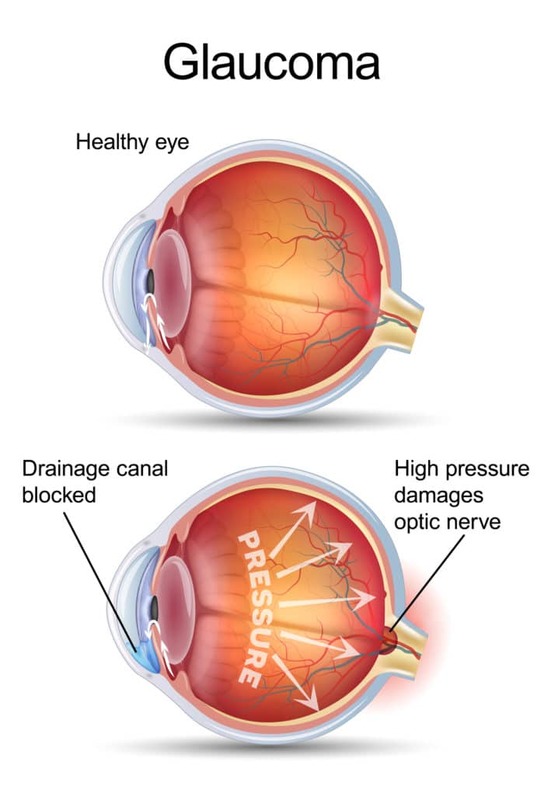 This increase of pressure can cause permanent damage to the optic nerves. If the optic nerves are damaged, they cannot send proper signals to the brain. SLT laser surgery addresses problems with the drainage tissues to decrease intraocular pressure. During SLT laser surgery, laser energy is applied directly to the drainage tissues of the eye. This energy is absorbed by the drainage tissues and, over time, causes a chemical reaction that improves the tissues’ abilities to drain fluids from the eyes. SLT, or selective laser trabeculoplasty, uses a laser that has minimal heat absorption. This type of laser is only absorbed by selected tissues in the eye. This technique is low risk and results in minimal side effects, as well as a short recovery period. The improvements of the eye’s drainage tissues are gradual, so patients should not expect immediate results. However, within one to three months after surgery, results should begin to become noticeable. Most patients who undergo SLT surgery see a 30 percent decrease in intraocular pressure. While the results of SLT are not permanent, they should last between one and five years. This allows patients to slow the progression of glaucoma while continuing to enjoy clear vision. 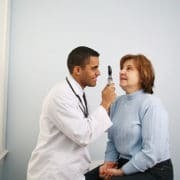 At Papale Eye Center, our team of experienced eye doctors offer a comprehensive range of treatments for the most common conditions that impact eye health and vision. To learn more about SLT surgery for glaucoma or any of our other beneficial eye services, contact us at your earliest convenience.